The world is filled with many destinations armed with natural take-your-breath-away views, festivals, and man-made structures. In honour of International Happiness Day, here are a few of those places guaranteed to provide a happiness-filled visit. Travellers can stay in basic bungalows along the beaches of this island that resides off the east coast of Kra Isthmus, Thailand. The island is heavy with sandy beaches, coral reefs, coconut trees, street food stalls, hidden Buddhist temples, and jungle waterfalls. 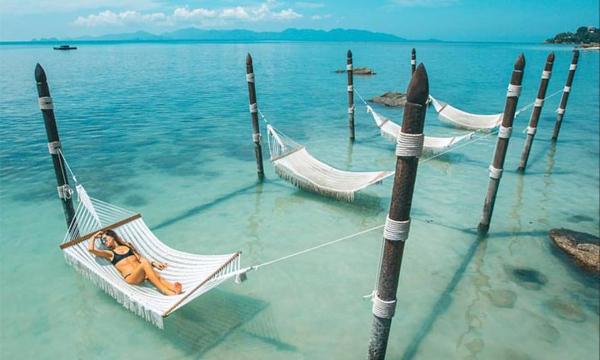 Recommended island activities include the Ang Thong adventure tour, Ko Tao & Ko Nang Yuan snorkelling tour, 4-wheel ATV adventure, Chanita Thai cooking class, and sea kayaking at the Ang Thong Marine Park. 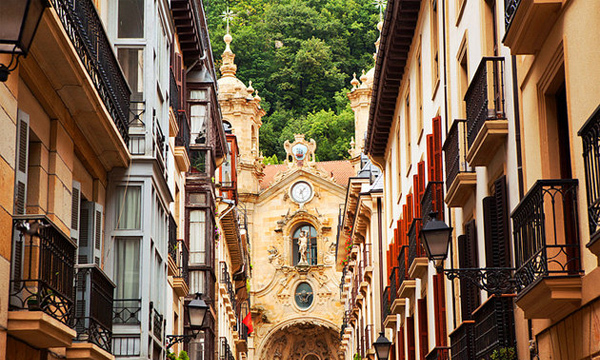 The city and municipality is located in the Basque Autonomous Community in Spain. It lies on the coast of the Bay of Biscay which sits 20 km from the French border. It is one of the most famous tourist destinations in Spain and boasts three picturesque beaches. 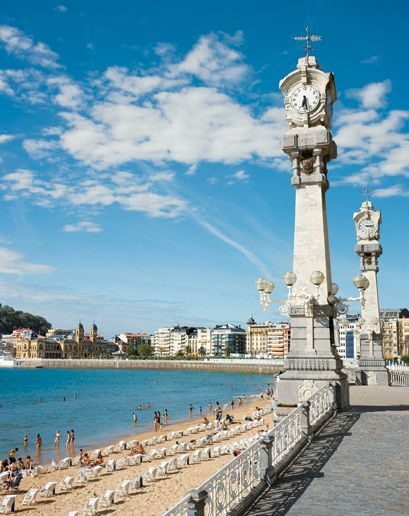 Recommended activities include visiting the Aquarium Donostia-San Sebastian, equipped with cinema-screen-sized deep-ocean and coral-reef exhibit and a maritime museum. A visit to Playa de la Concha, a beach that is considered one of the best beaches in Europe. Take a stroll through Parque de Cristina Enea, a formal, urban park detailed with ornamental plants, ducks and peacocks, and open lawns that was designed by the Duke of Mandas to honour his wife. Or you can participate in one of the city’s food tours which will take you to any of the Michelin-starred restaurants that San Sebastián is host to. 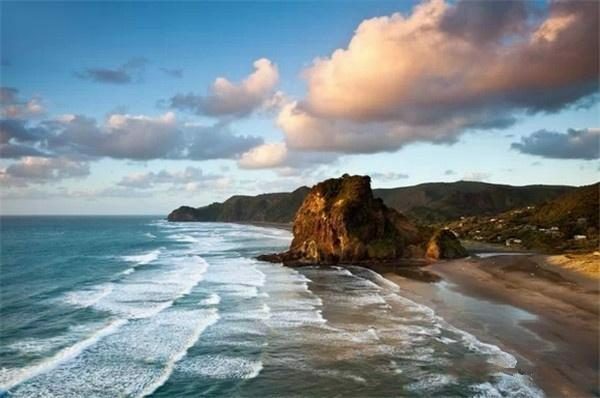 The city located in the North Island of New Zealand and is part of the wider Auckland Region. It is host to world-class dining, lush forests, sizable green parks, 48 volcanic cones, black-sand beaches, and a spirited night life in the lively city. 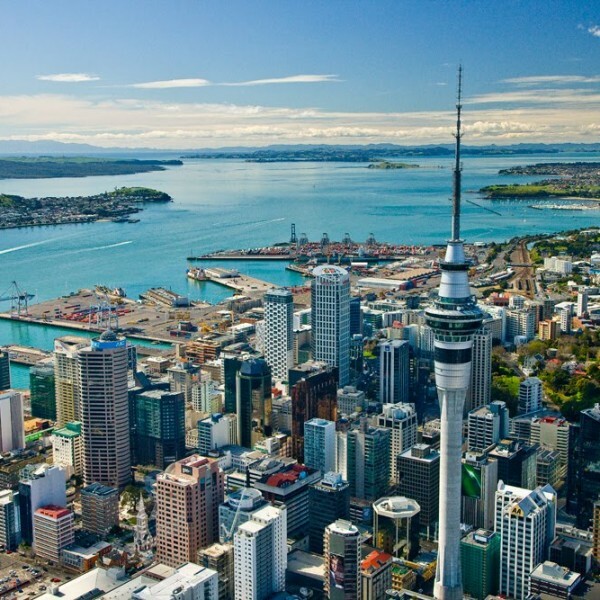 Auckland has a thriving economy, an impressive education system, and universal public health care. You can take the time during your visit to relax and indulge at a winery, check out one of the many art galleries, or take part in one of the city’s several festivals that fill the calendar year. 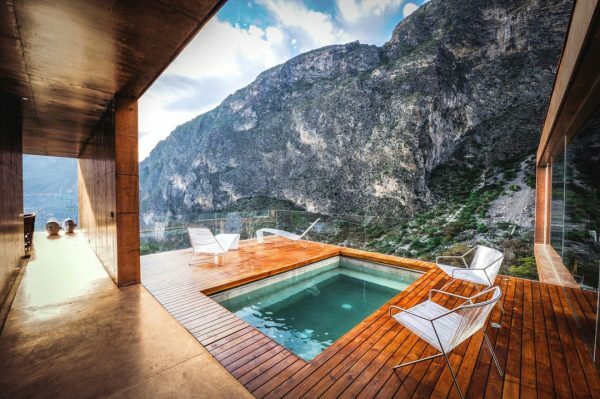 You can also enjoy a walk or hike to a rainforest, waterfall, or the coastline. The second-largest city in Denmark, Aarhus, sits on the east coast of the Jutland Peninsula. Named as one of 10 must-see European destinations by Lonely Planet as well as the European Capital of Culture 2017, the city boasts the biggest attractions in Denmark. For 79 years, the city has sold itself as smilets by, which means city of smiles. A 15-minute bike ride from beaches, harbours, and forests, its urban area holds a population of over two hundred and sixty thousand as of the beginning of last year. 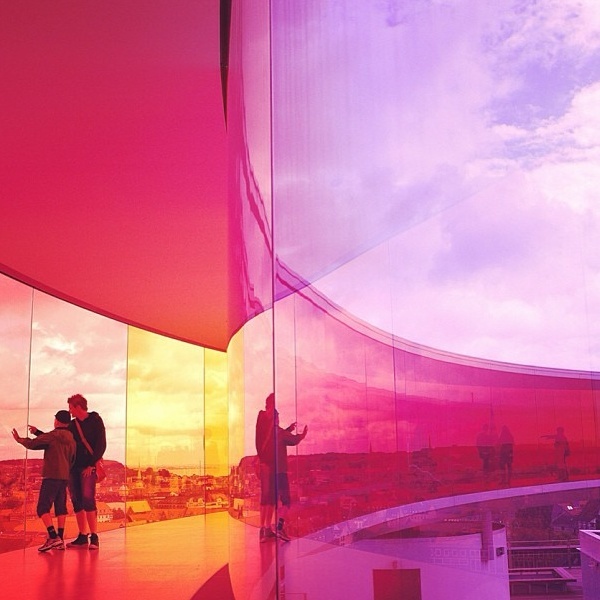 While visiting the city, you may want to add the Aarhus Cathedral, the ARoS Art Museum, the Old Town Museum, or Tivoli Friheden to your itinerary. The city has often been called the number one shopping destination in Scandinavia, with the biggest international brands available. 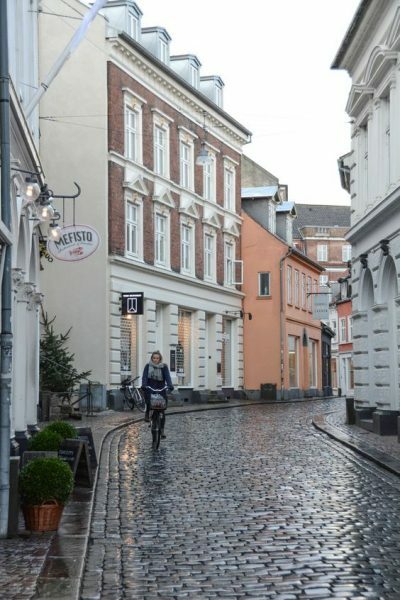 And if you happen to feel wary of traveling and becoming lost or in need of travel assistance during your stay, Aarhus has more then 30 tourist information spots located around the city. The capitol city of the northeastern state of Nuevo Leon, in Mexico, Monterrey is the ninth largest city in the nation, and also the one of the wealthiest in Mexico and the world. Monterrey was recently ranked the best city in Mexico for quality of life by Mercer, the international human resources consulting firm. 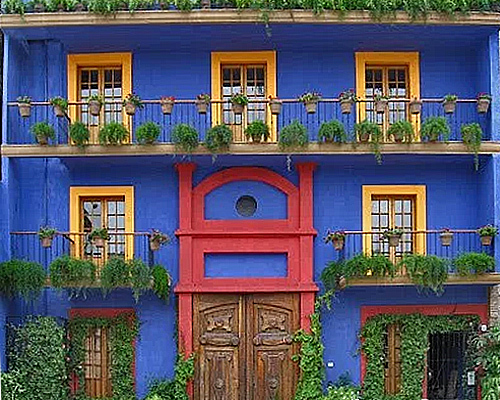 Founded in 1579 as a Spanish settlement, this city sits 540 metres above sea level and is surrounded by mountains containing a number of canyons, trails, and roads that cross over deserts and forests. There are a number of different parks to wander, museums to marvel within, and outdoor tours to experience. Located where the Klang and Gombak Rivers meet, Kuala Lumpur, meaning “muddy confluence”, is the national capital and largest city of Malaysia. 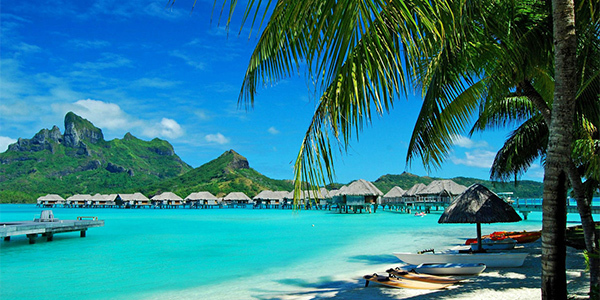 It is the sixth most visited city in the world, with 8.9 million tourists every year. Visitors are enthralled by the cultural diversity, relatively low costs, and wide variety of shopping and food options. 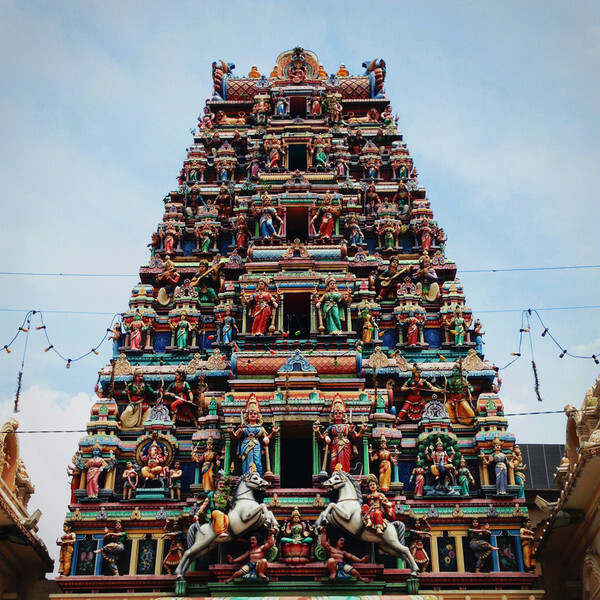 During your visit you may want to attend one of the city’s many cultural festivals, such as the Thaipusam procession at the Sri Mahamariamman Temple, Malaysia Festival of Colours, and Chinese New Year. The city is also home of many sights to add to your itinerary. 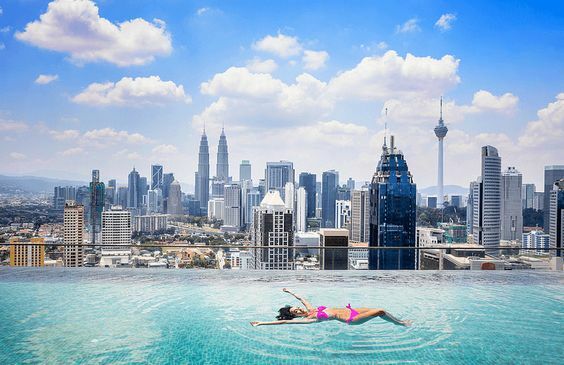 Sights including the Petronas Towers, Kampung Baru, and the Sin Sze Si Ya Temple. The formerly colonial capital is a thriving, multicultural, cosmopolitan centre with top-notch restaurants and services. The coastal city resides in the Australian state of Queensland, about 66 km south-southeast of the state capital Brisbane. It is the sixth largest city in Queensland. 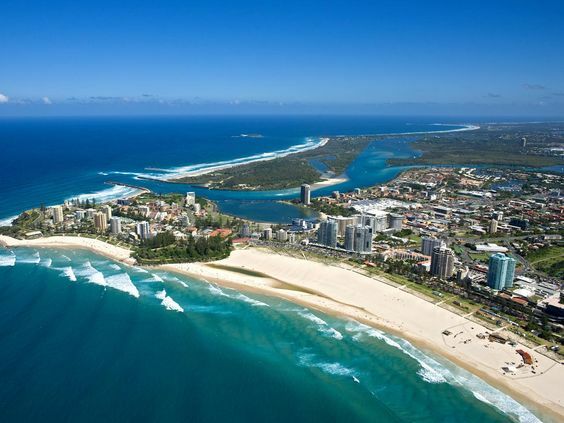 The area of the Gold Coast welcomes about 10 million tourists every year. This breathtakingly beautiful destination is home to 60 km of beaches, 600 km of canals, one hundred thousand hectares of nature reserves, 500 restaurants, 40 golf courses, and five major theme parks. These theme parks include Dreamworld, Sea World, Wet’n’Wild Water World, Warner Bros. Movie World, WhiteWater World, and Currumbin Wildlife Sanctuary to name a few. 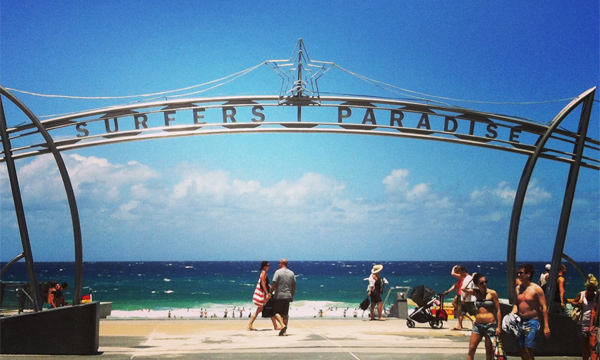 The city is also often host to crowds of surfers due to the world-class waves that break off the Spit and Rainbow Bay. Go out, discover the world, we wish you a ton of happiness!